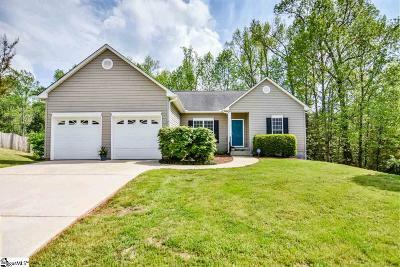 SOUTHERN CHARMER WITH FULL FINISHED BASEMENT! This adorable ranch home sits tucked on a cul de sac lot with private wooded view! Boasting 4 bedrooms 3 full baths, its showcases fresh paint, new carpet, updated kitchen and baths, and full finished basement! The trendy kitchen has white cabinets, Fantasy Brown Granite, and stainless steel appliances. The owners suite is spacious and overlooks the private backyard, boasts soaring ceilings and an updated ensuite with dual sinks, walk-in shower, separate soaking tub, and impressive walk-in closet. An impressive great room with fireplace, dining room, breakfast room, two additional generous sized bedrooms, bathroom and laundry complete the main floor. Downstairs you&apos;ll love the flexibility of 2 impressive sized REC rooms, an updated full bathroom and roomy 4th bedroom. This is perfect for guests or as an in-law suite! Not to be missed is the expansive storage space! Outside you&apos;ll love the peace and serenity of the private backyard. The deck is quite impressive with a modern flare and high quality materials and construction, you can place a hot tub should you choose, anywhere on this deck! Not important? It&apos;s spacious for entertaining, relaxing and overlooking your backyard oasis! This one is a charmer for sure! 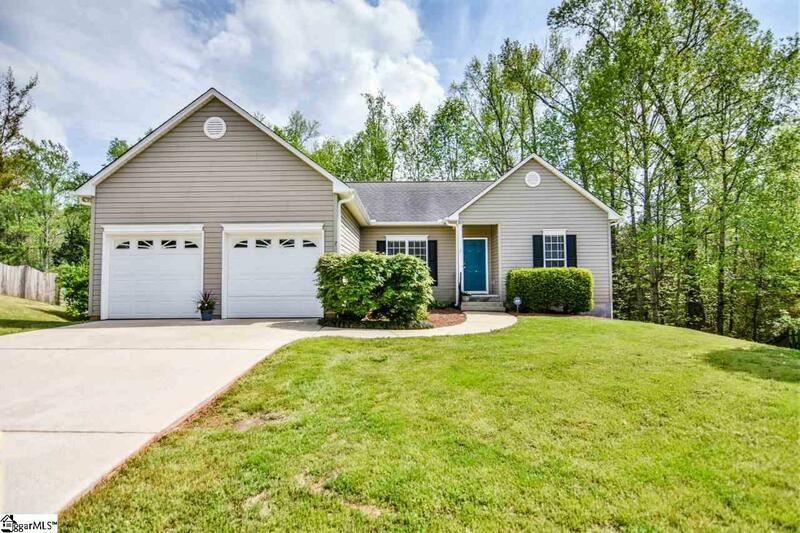 Zoned for sought after Plain Elementary and Hillcrest schools, it&apos;s convenient to 385, downtown Simpsonville, Fountain Inn and all the conveniences of Fairview and Harrison Bridge Road!